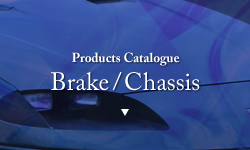 Click on the links below to see the lineup of products handled by Japan Parts Service. 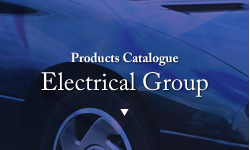 You can also view separate Web catalogs for each product. 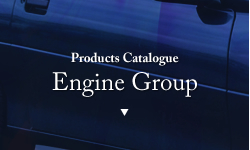 *Note: A password is required to view detailed product catalogs.